The glorious 12th – never more so! I don’t mean the start of the football season and I don’t mean shooting of any other kind. I mean Talking Tales #15 is now open for submissions and is going to shake its tail feathers at you Saturday 12th August 2017. Fresh from their one-date stadium tour at the Bath Fringe Festival, Stokes Croft Writers bring Talking Tales back home for the holidays. As the masses curse the width of Cornish country lanes, as the drips from a melting 99 ruin many a t-shirt and as the school run equinox occurs (equal distance from the last to the next), you…yes you…can fly safely to our roost. Writers with a story that is all your own work, that you can read (in less than 10 minutes) and that will make our audience warble in appreciation – submit now!!! 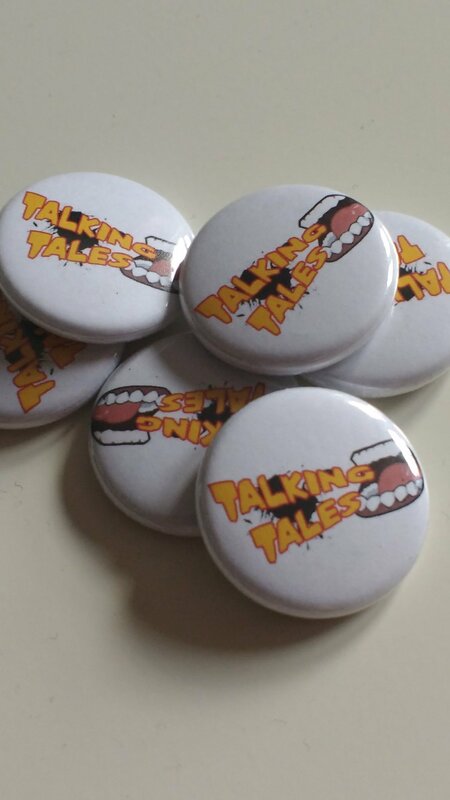 Submissions for Talking Tales#15 close on Friday 4th August. …time: 6.30pm on Saturday 12th August 2017. We particularly welcome submissions from grouse and other avian friends. And we often smile in adverbs (supportively, happily, proudly) at new writer-performers. ← How can you #resist a new Bunbury? Issue 16 is here!